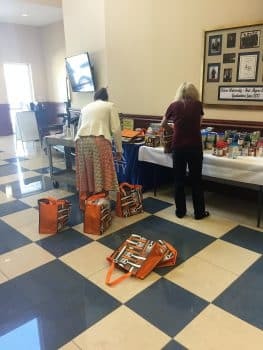 The Keiser University Fort Myers campus would like to send a HUGE thank you to the students, faculty, and staff of the Sarasota campus. 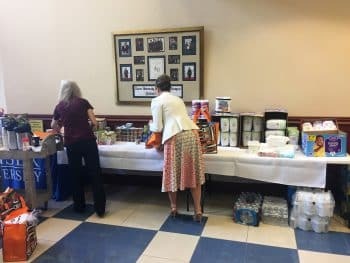 Earlier this week, personnel from the Sarasota campus delivered hurricane recovery supplies to be distributed at will on the Fort Myers campus. 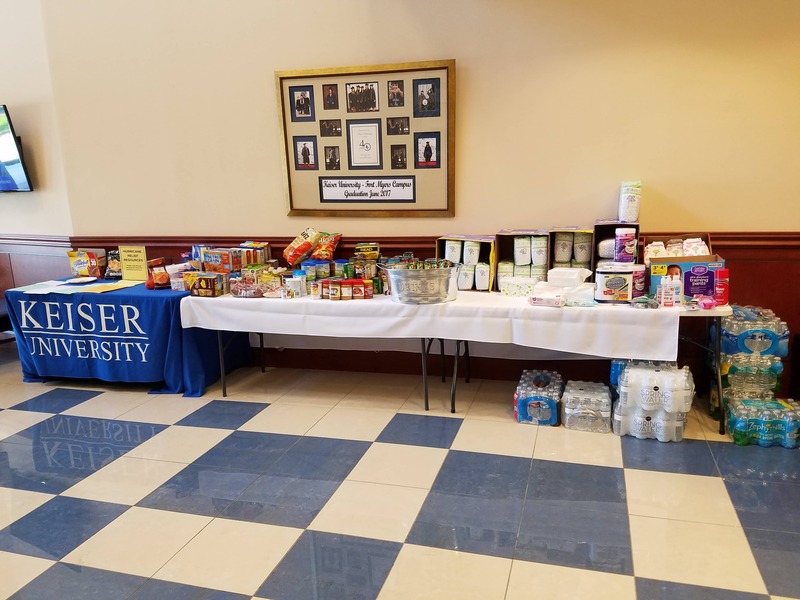 The supplies have been instrumental in the recovery of many families within our local Keiser University family. 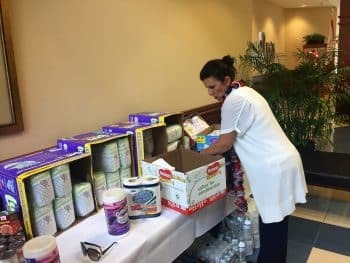 The generosity and selflessness displayed by KU Sarasota is exactly the kind of spirit that will get the hardest hit areas in Florida through this difficult time, while also keeping in mind the islands and countries that are continuing to feel the effects of Harvey, Irma and Maria.